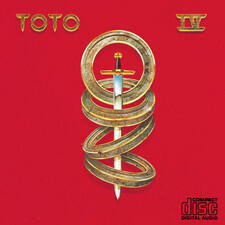 GRAMMY Award winning band, TOTO, has been setting standards in the music industry for decades, and 2013 will mark a landmark 35th anniversary of their debut album, TOTO. 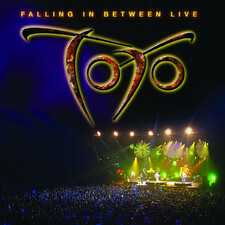 Since forming in Los Angeles in 1977, the band has embarked on a legendary career that includes 17 albums and sales totaling more than 35 million copies worldwide. 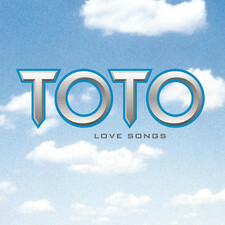 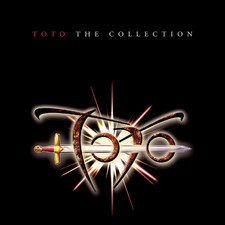 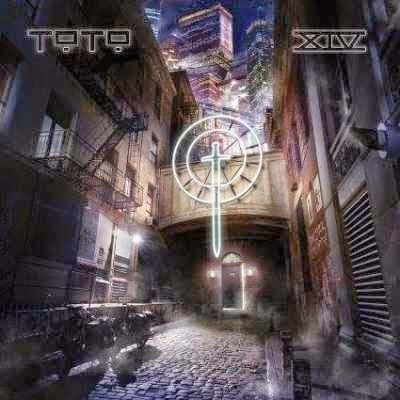 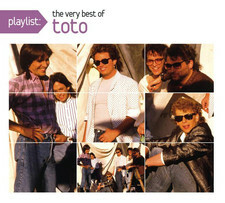 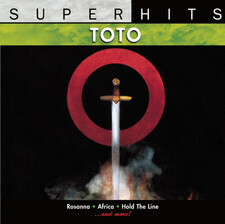 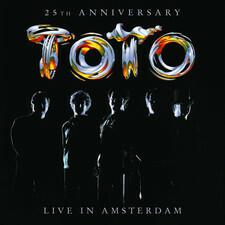 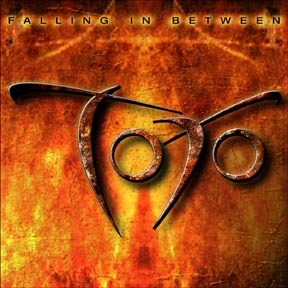 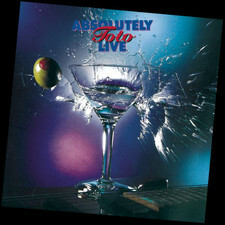 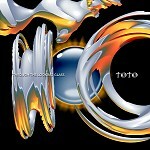 They have celebrated numerous chart-topping hits including “Africa,” “Hold The Line,” “Rosanna,” “I Won’t Hold You Back” and “I’ll Be Over You.” The band’s eponymous debut album was released in 1978, earning them a GRAMMY nomination for “Best New Artist.” But it was in 1982 that Toto really hit their stride, when their critically-acclaimed album TOTO IV catapulted them into the record books. 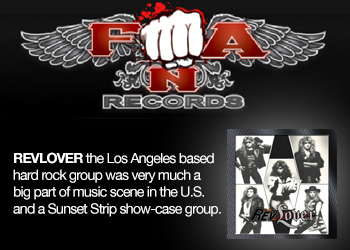 They became the first artists in history to win six GRAMMY awards for one album, including “Producer of the Year,” “Album of the Year,” and “Record of the Year” for "Rosanna." 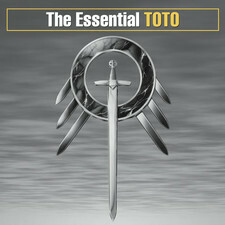 Collectively and individually, the musicians of TOTO have garnered thousands of credits and accolades to their names over the years, having played on more than 5,000 major albums during the past third of a century. 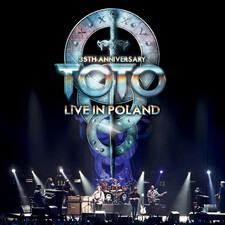 They have written and performed with some of the most legendary names in music history, including Michael Jackson (on the international hit Thriller), Stevie Wonder, Miles Davis, Elton John, Pink, Paul McCartney, Boz Scaggs, Steely Dan, Santana, Roger Waters, Lionel Richie, Slash and countless others. 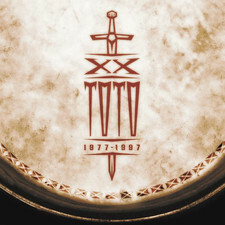 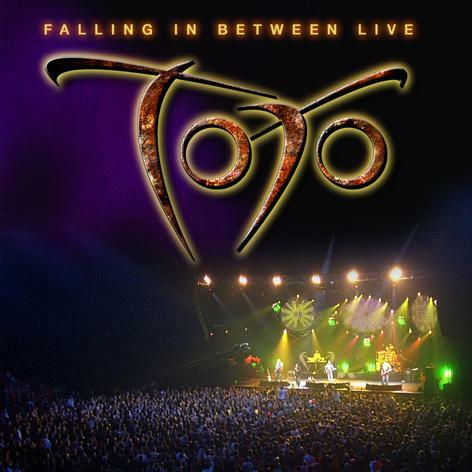 Placing their distinctive stamp of excellence on top recordings around the world, the forward-thinking vision of TOTO’s innovative productions has created a foundation upon which many modern artists build their sound. 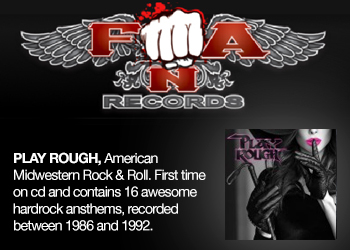 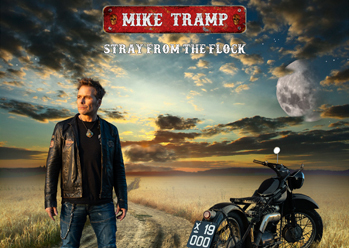 Over the years, each of the band members has continued to pursue solo careers. 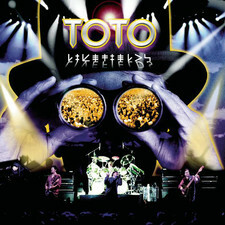 The band’s guitarist Steve Lukather recently joined the latest edition of Ringo Starr’s All Starr Band for dates in the U.S., during which the group performs Toto’s hit singles “Africa,” “Rosanna” and “Hold the Line.” The tour marks an artistic highlight for Lukather, who has now played with three members of The Beatles. 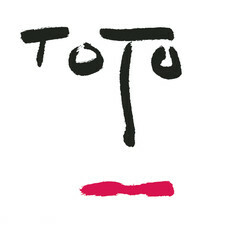 Meanwhile, keyboardist and Musicians Hall of Famer David Paich recently signed a worldwide publishing deal with leading independent company Spirit Music Group for his solo work as a songwriter, arranger and session musician for a veritable who’s-who of artists. 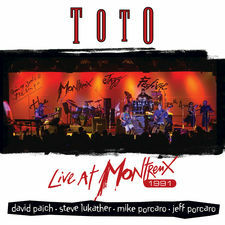 Most recently, Paich worked with Tommy LiPuma on the musical direction of the 2012 MusiCares Person of the Year event honoring Sir Paul McCartney. 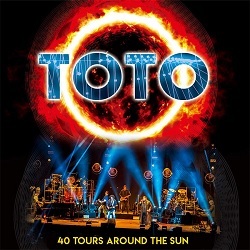 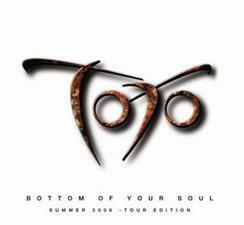 Since their reunion in 2010, Toto has continued to tour Europe and Japan, with many of their shows serving as benefits to honor their friend and brother Mike Porcaro, who has been diagnosed with ALS (Lou Gehrig's disease). 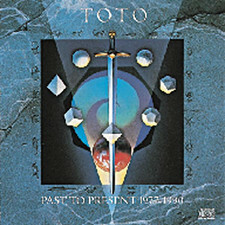 Toto plans to go back on the road yet again to celebrate their upcoming anniversary, with a line-up that features band members Steve Lukather (guitars and vocals), David Paich (keyboards and vocals), Steve Porcaro (keyboards and vocals), Simon Phillips (drums), Joseph Williams (lead vocals), along with special guest Nathan East (bass). 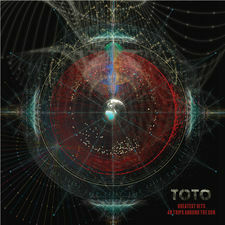 2015-02-18 - Toto Debut New Song "Holy War"